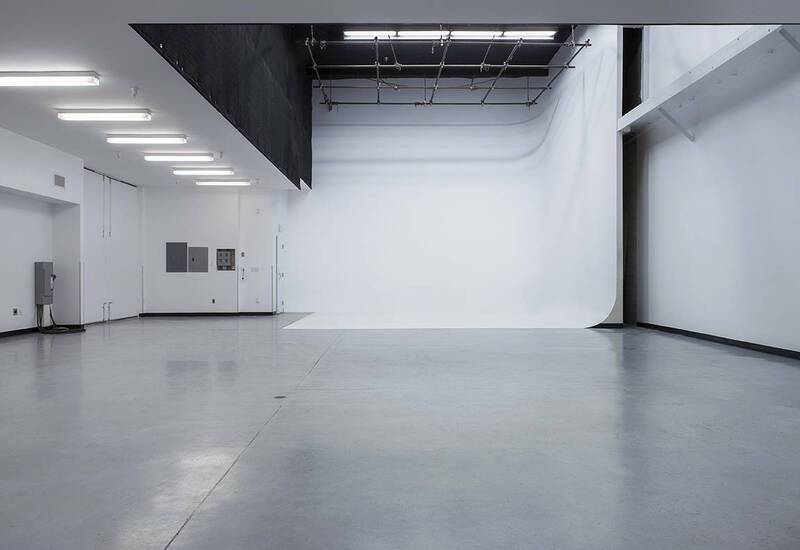 Goya Studios provides a number of services to make your shoot comfortable and convenient. Below are just a few of the amenities available to you and your crew. We aim to to create signature experiences for our clients with each event whether you are hosting a red carpet event, corporate event, screening, or gala accommodating guest counts from 50 – 1200. Our goal is to achieve a unique and memorable experience for you and your guests each time. 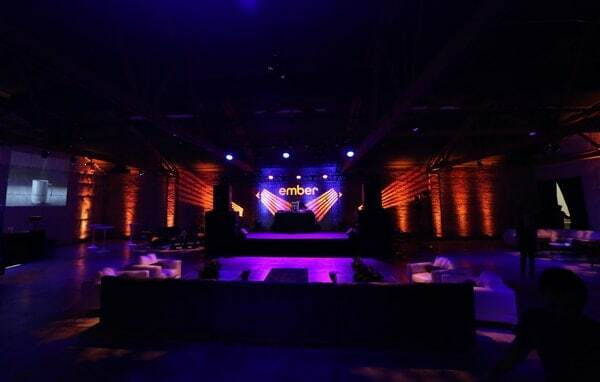 3 Stages with diversified layouts, fully equipped with staging areas attached to the set including private dressing rooms, private production offices, kitchens available and perfect for craft services set up, complete sound and lighting control, high ceilings, as well as grip and lighting services/equipment available onsite. 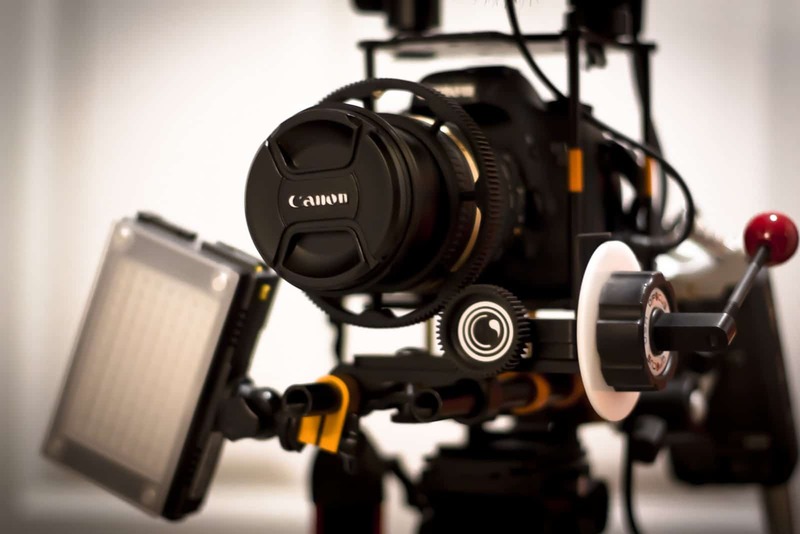 Contact us at production@goyastudios.com for our complete list of lighting and grip.